SITU’s stock of serviced apartments in Brighton is very diverse. We have a variety of corporate accommodation to offer to our clients looking for a place to stay in Brighton. We thought now was the perfect time to talk about all of the hidden gems of this incredible city to make sure you enjoy your stay. 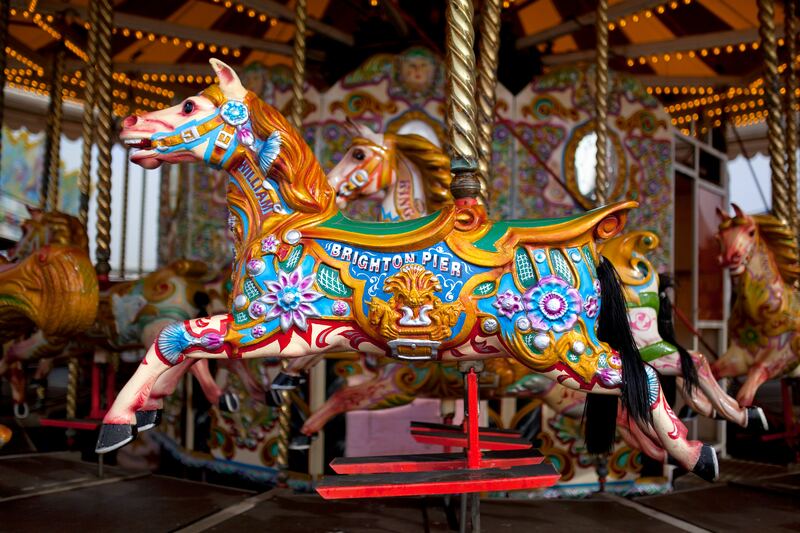 Everyone visiting Brighton knows about the iconic pier, the famous Brighton Pride and the Royal Pavilion. So below is our list of things to see in Brighton, that are not in your usual tour guide. Every year on the 21st of December, which is the shortest day of the year, people from Brighton and Hove get together for the grand Burning of the Clocks. 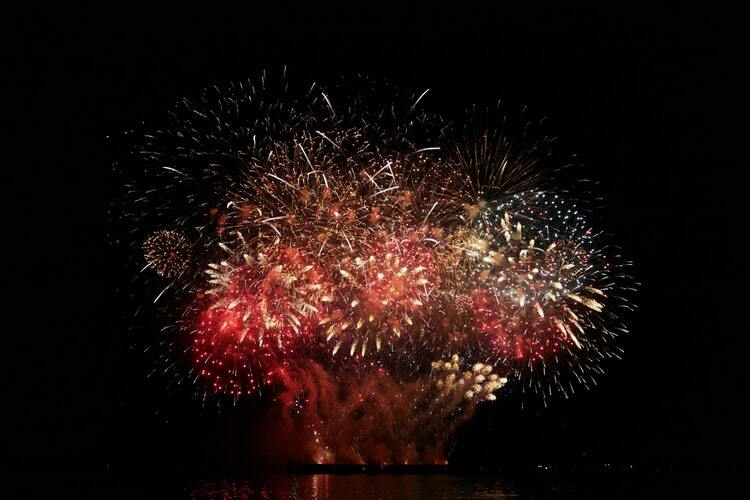 This event is a combination of an amazing fireworks show and a family lantern procession. Brighton also hosts an annual zombie walk every year. The event can be a great fun for those involved. It takes place during the Halloween period and can be very scary for visitors; as hundreds of zombies stumble around the pier in costume. If you’re interested in something more extraordinary, don’t forget Brighton is known for being very free-spirited which is why it comes as no surprise that they host an annual Naked Bike ride, too. Though this might not be everybody’s cup of tea, there is something for everyone. 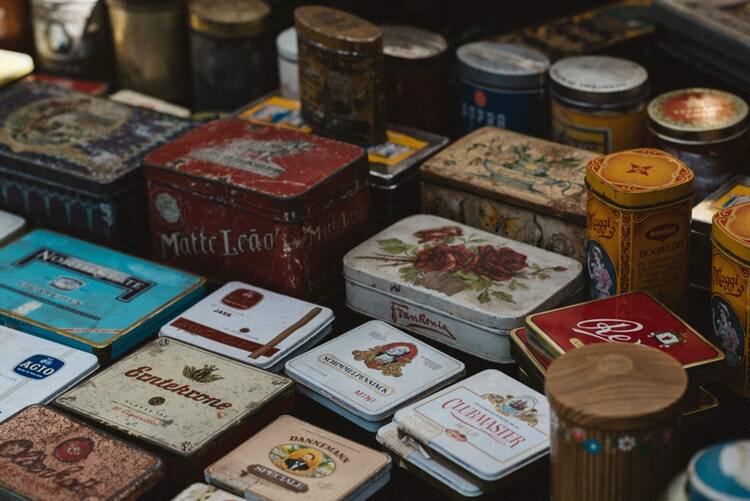 If you like finding unique objects and appreciate things that are not available on the high street, then you will love wandering around one of Brighton’s many flea markets. There’s one in Kemptown, full of interesting objects to buy. You can find anything here – artwork and posters, unique records or even furniture and houseware. There are so many pop-up flea markets and car boot sales during weekends or bank holidays you’ll have too many to choose from. 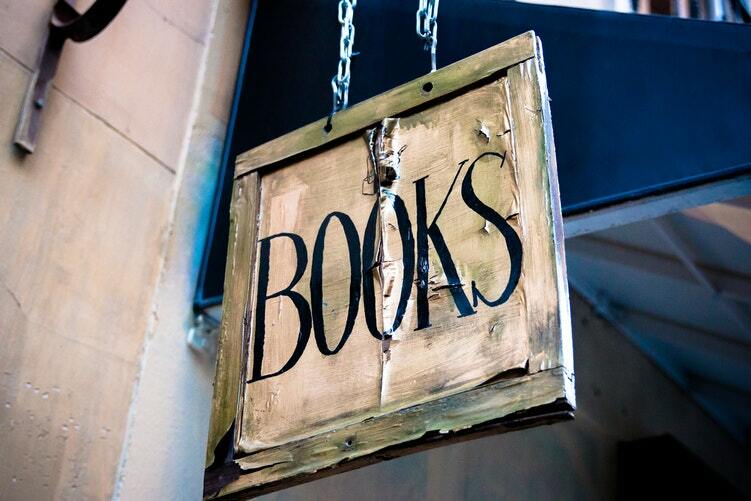 If you love books, then you must know about one of Brighton’s hidden gems; City Books. This city is full of little independent bookshops, with a cosy atmosphere and a lot of great stories to explore. City Books is Brighton’s largest independent bookshop, often holding signed copies and hosting signings, the perfect stop for book collectors. What you rarely hear about Brighton is that this city is full of amazing graffiti art. If you like this particular branch of urban art, then you can enjoy seeing some on both North and South Lanes. Not surprisingly Brighton’s free spirit is documented on the walls of the city and will make your day colourful and interesting. 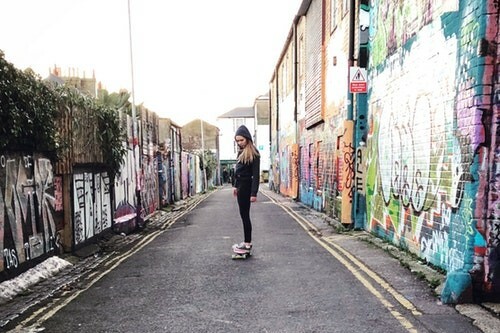 If you know any other good spots in Brighton, let us know in the comment section. At SITU Serviced Apartments we love discovering amazing places and learning what our guests find interesting. So do let us know!